Spain Sophie won the first award. They announced us that ref. 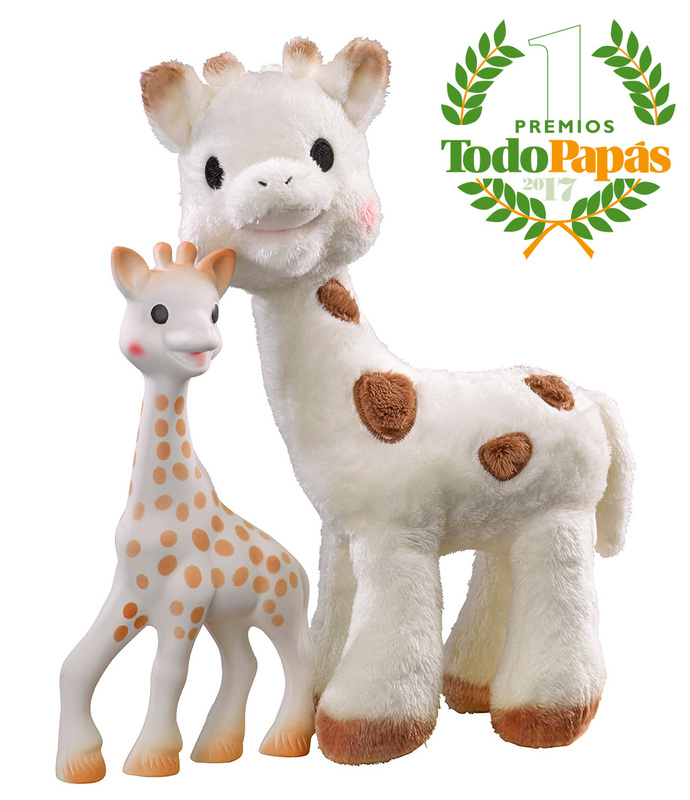 516352 SOPHIE LA GIRAFE & SOPHIE CHÉRIE GIFT SET has won the prize for the best toy and entertainment product 2017 in TodoPapás Awards. Todopapás is a website (www.todopapas.com) that accompanies the mother from pregnancy until the child turns 6 or 7 years. 10 000 people have participated with their vote in selecting their favorite products among the finalist getting Sophie la girafe + Sophie Chérie the award! 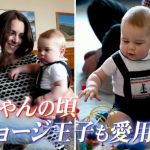 ©Copyright2019 Sophie's blog.All Rights Reserved.